The trio had their debut concert at the Blow Up festival in Oslo, Norway; summer 2011. Since then they have toured Norway, USA and Australia and recorded several CDs. Gjerstad and Nilssen-Love´s collaboration goes back to 1992 when Frode formed Circulasione Totale Orchestra together with a rock band and Paal. 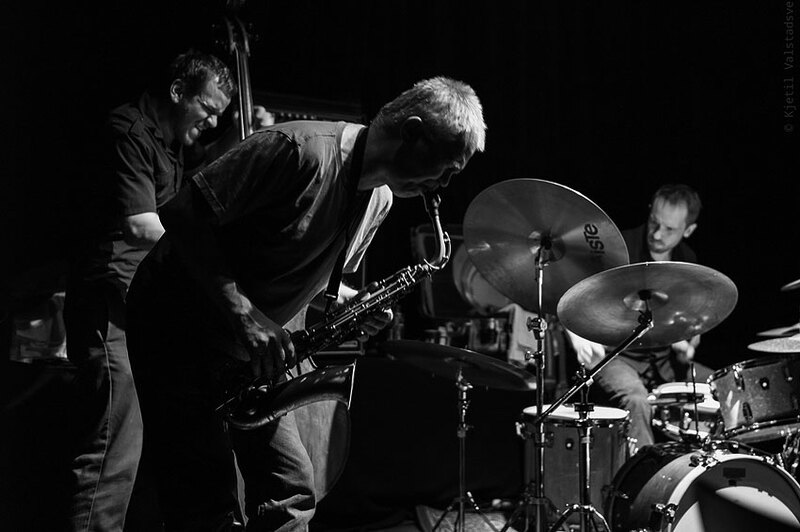 Since then, they have worked together in various settings as duo, trio and quartets; sometimes featuring guests like Jeb Bishop, Bobby Bradford and Peter Brötzmann. "Hide Out". Next out is a recording from December 2013, recorded live in concert in Moscow.